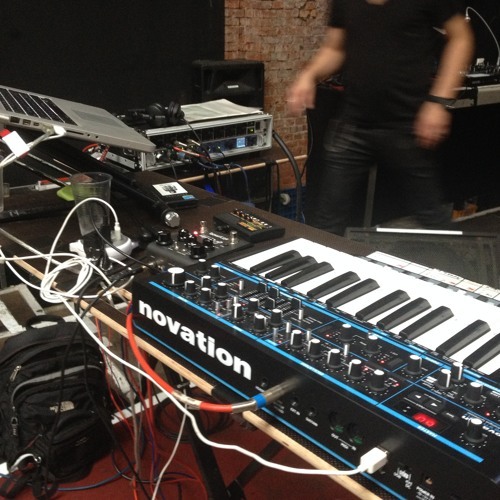 This is a test recording we made of our live gig in Dresden on 3rd October, 2014. Ich erinnere mich, es war ein brilliantes Konzert. Keep it up with the underground vibe! @andr-luna-le-o: As always, right André? Encontramo-nos sempre em Haujobb ;)!